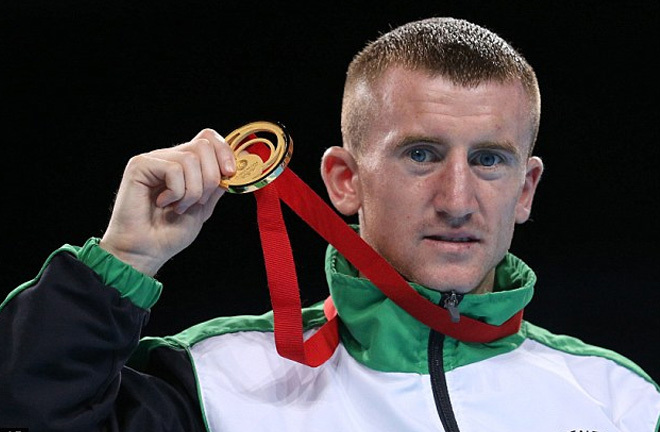 Already Ireland’s most decorated amateur boxer ever, on Saturday mighty atom Paddy Barnes begins his quest to become the finest prizefighter in the Emerald Isle’s rich pugilistic history. 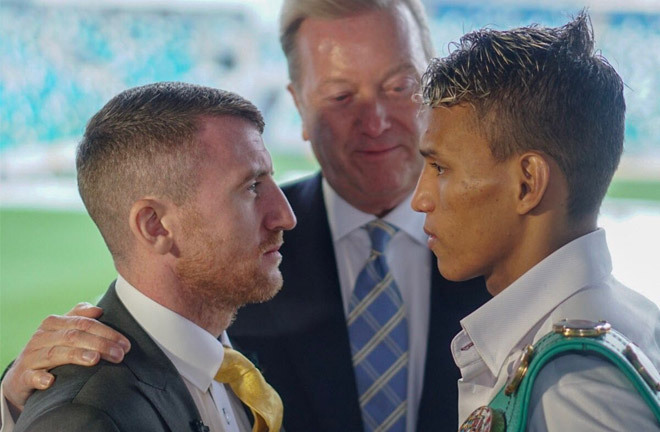 At Windsor Park soccer stadium in his home city of Belfast, the former European and two-time Commonwealth Games champion, who also twice made the podium at the Olympic Games, rolls the dice against Nicaragua’s formidable WBC champion Cristofer Rosales….. with just 32 pro rounds showing on his slate! 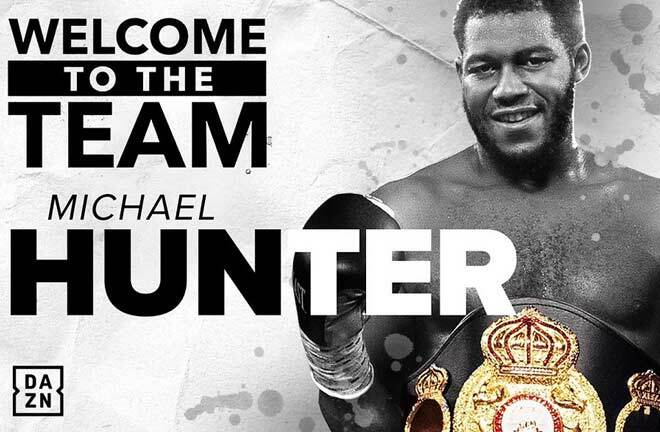 Despite his unquestionable pedigree and home court, it is a task that odds setters believe is beyond ‘Paddy Power’ and they enlist the tricky and tenacious battler as a 17-10 outsider against a lethal Latino whose resume shows 25 more pro fights. ‘Rosales is a very good champion but I’m a 31 year old triple Olympian who’s been boxing for 20 years. If I’m not ready now, when will I be ready?’ asks the Danny Vaughan coached contender whose 21 month pro career includes just five gigs and no 12 round experience. ‘People have to remember that I also had eight ‘five-round’ fights with small gloves and no vest or headguard in the WSB where I’d be fighting the national champion every time. The father of two daughters has had ample time to whip both body and mind into pristine fighting condition ahead of this unexpected voluntary challenge. 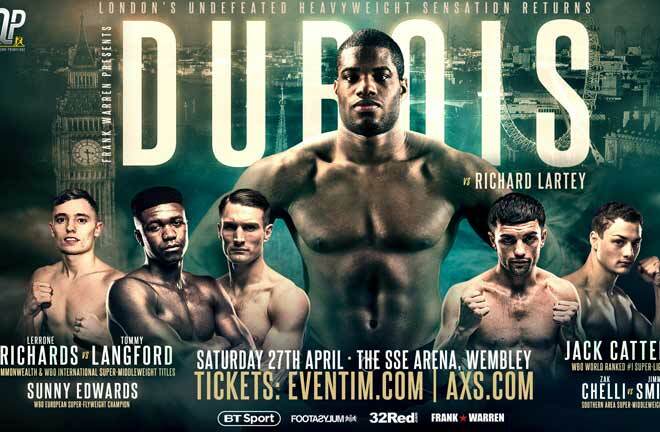 ‘Basically, I’ve been in camp since January because I was scheduled to have fights in March, then June,’ states Barnes who persevered with the sport after losing his first 15 amateur contests! And Cliftonville FC diehard Paddy has no qualms about pursuing his world title dream in the den of NIFL Premiership arch rivals Linfield! ‘This’ll not be the first time a Cliftonville boy has won a fight over at Windsor Park!’ quips the engaging Barnes who was awarded an MBE for services to boxing and the community in 2015. Barnes: Home advantage is a big bonus. A sell-out is expected and I’ve personally sold over 800 tickets. There’s no home crowd like a Belfast home crowd but I’ll keep a lid on it. 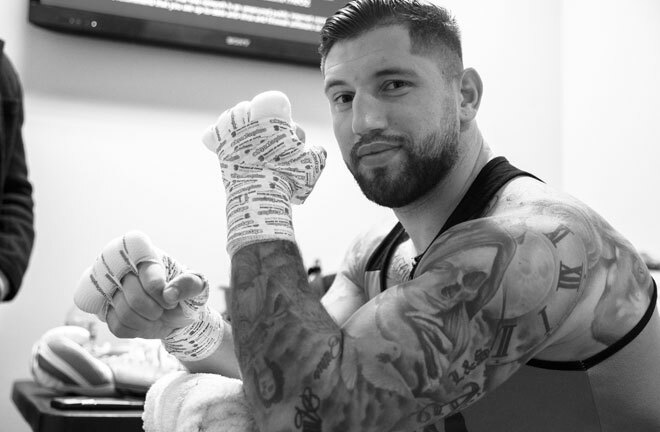 Having boxed in huge, often hostile arenas around the world, I’m far too experienced and well-schooled to lose focus. Besides, I’m acutely aware what Rosales is capable of doing to me if my concentration wonders. The one they call ‘The Leprechaun’ is not only eight years senior but, having conducted his stellar amateur innings in the 49kg light-flyweight class, will concede almost three inches in height, seven inches in reach to stick of dynamite Rosales. ‘Flyweight is my optimal division now and I’m very, very strong at 8st,’ insists Barnes. The explosive 23 year old champion has left 18 of his 27 victims staring up at the lights and commandeered his crown by clattering feared 15-0 (15) Tokyo terror Daigo Higa in nine over in Yokohama. 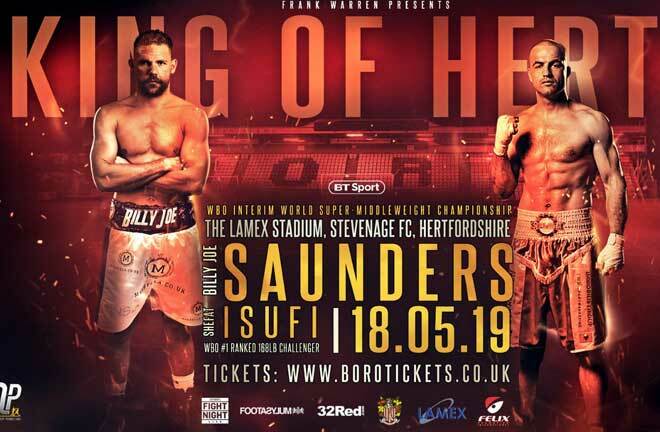 But two of his three losses were inflicted by Brits Kal Yafai (pts8) and Andrew Selby (pts 12) and the Ulsterman is intent on completing the hat-trick. 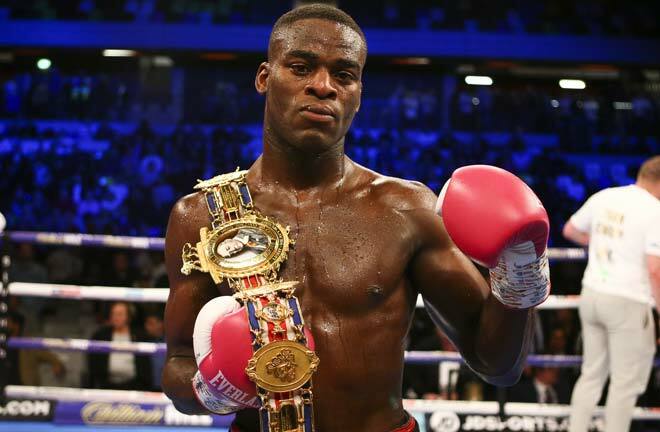 ‘Rosales is very tough and relentless,’ acknowledges Barnes. ‘You can’t take too much from his loss to Selby because Andrew has his own unique style. I took far more from his upset victory over Higa because I’ve a very similar style to Higa but I’m a bit more active. ‘Higa, a huge, huge puncher, was unable to hurt Rosales so I’m expecting a hard 12 rounder. Everyone warns Cristofer’s got 18 knockouts but I could fight 18 bums and get 18 kayos. That won’t be an issue. I was never dropped or stopped in over 300 amateur fights. ‘I know I’m the underdog but what do the bookies know? They had me down to win the Olympic gold medal!